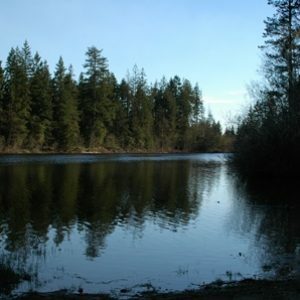 Wye Lake is a small Opening Day lake east of Belfair. 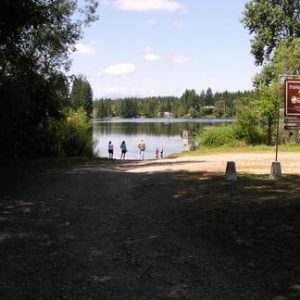 Named for an irregular shape, it is an interesting lake to fish. 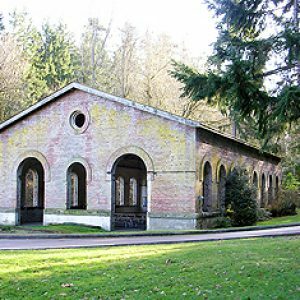 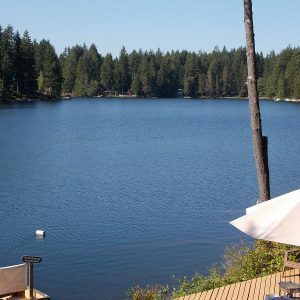 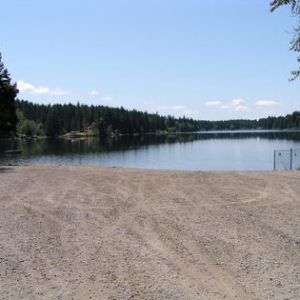 On the outskirts of Kitsap County, right off of the Old Belfair Highway you’ll spot a little landing touching base with Tiger Lake. 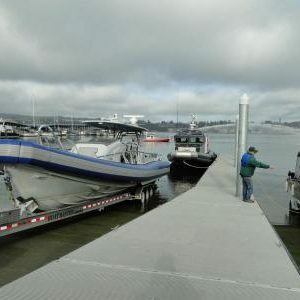 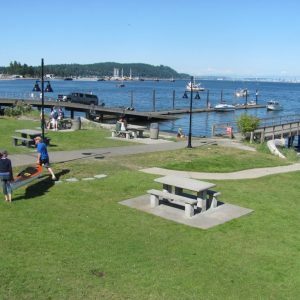 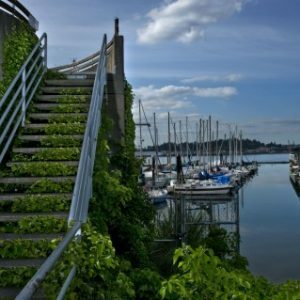 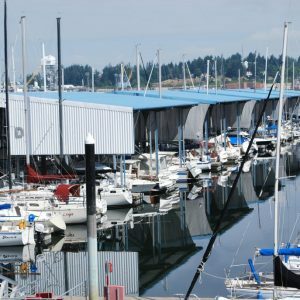 Located on Sinclair Inlet, the Port Orchard Marina is a great stopping place for boaters. 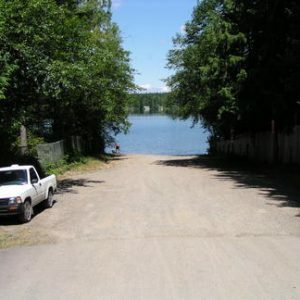 Popular Opening Day lake; provides excellent fishing for Rainbow Trout through Spring and early Summer.